There's lots to be learned from Arrested Development; like is being in love with your cousin all that bad? Or what sound does a chicken really make? 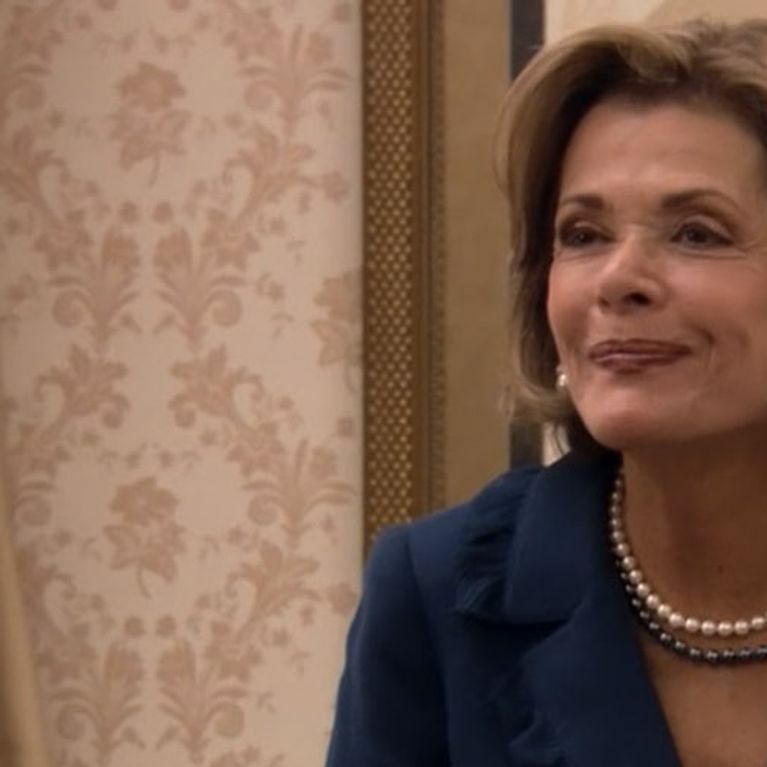 But no-one from the Bluth clan can teach you life's lessons quite like Lucille. So if you're not on board with living life like a booze-soaked, self-obsessed narcissist - well we're going to have to cut you off. When she's THIS fabulous, why wouldn't you?! 12. Remember: Money. Is. Everything. So we're agreed. Life would just be better as LB. Tweet us your fave Lucille moment at @sofeminineUK.